Located at beautiful Banqiao District, Sleep Taipei Hotel—Nan Ya Market overlooks Taipei City. It is a great choice for having delicious food, tourism, and shopping. 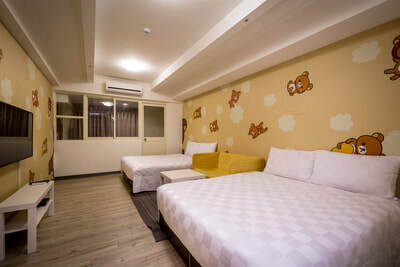 Away from downtown for only 9 km, the Hotel makes sure the tourists are able to go to local tourist attractions rapidly. 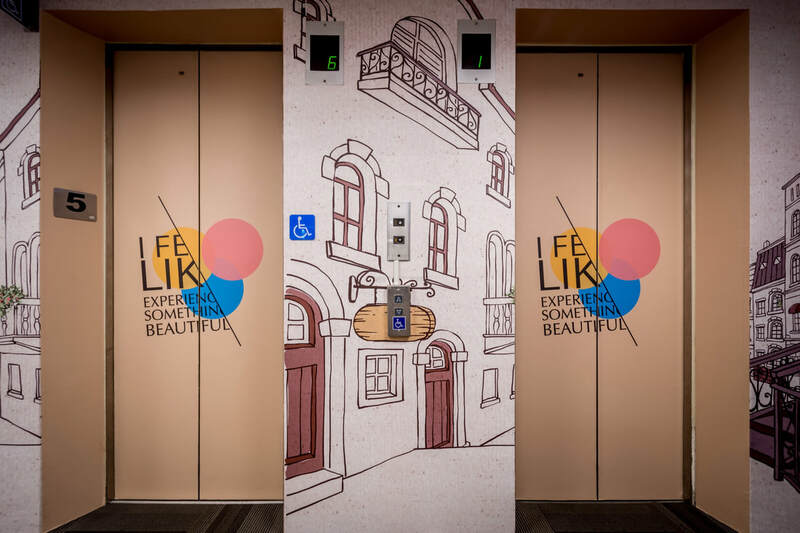 The excellent geographical location of the Hotel makes it possible for tourists to go to the popular tourist attractions downtown conveniently and rapidly. 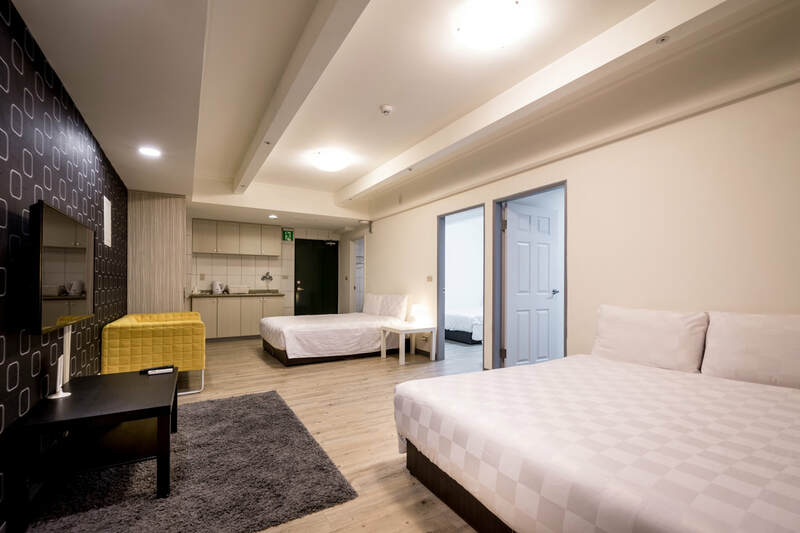 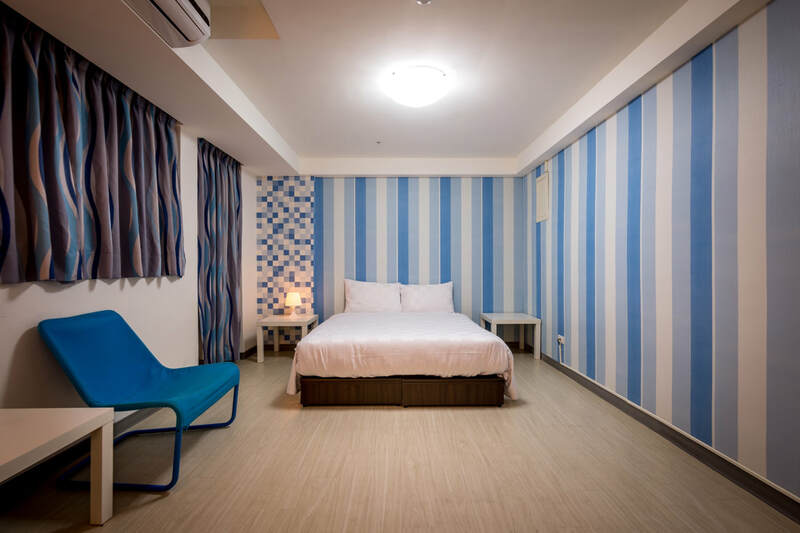 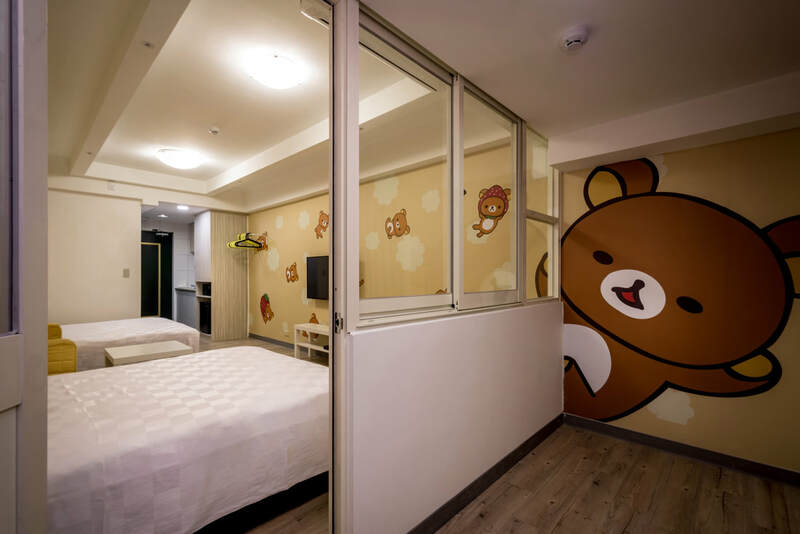 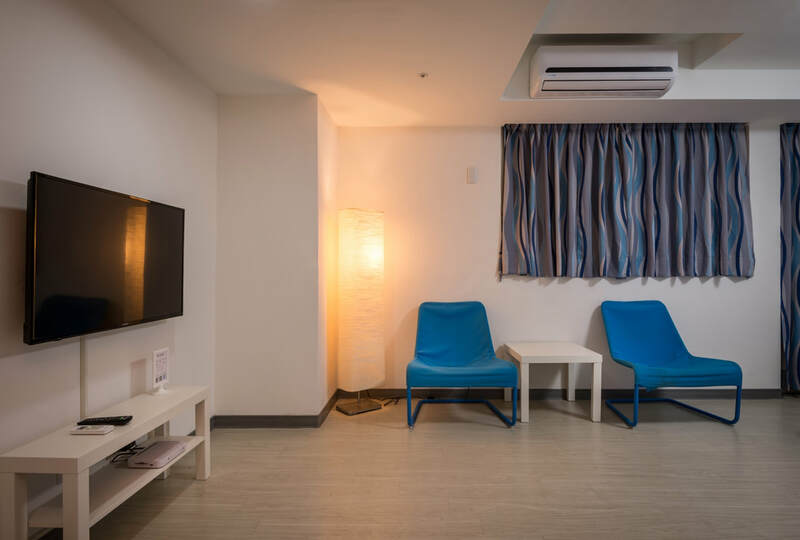 Equipped with excellent and considerate services and convenient and practical facilities, Sleep Taipei Hotel—Nan Ya Market wins good reputation among the visitors in general. 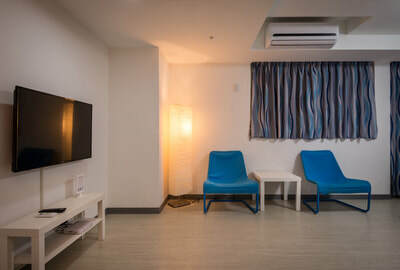 The services the visitors can enjoy include: free Wi-Fi, 24/7 security guard, taxi hailing service, package receiving, everyday room cleaning. 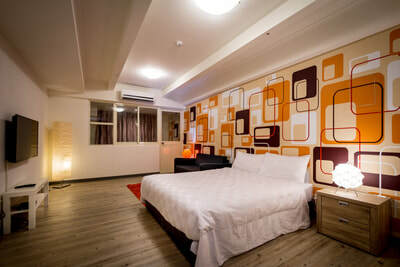 The Hotel is equipped with the total of 24 rooms for the visitors to choose from, all of which are quiet and classic. Besides, you will definitely have more fun with a variety of entertaining facilities at the Hotel. 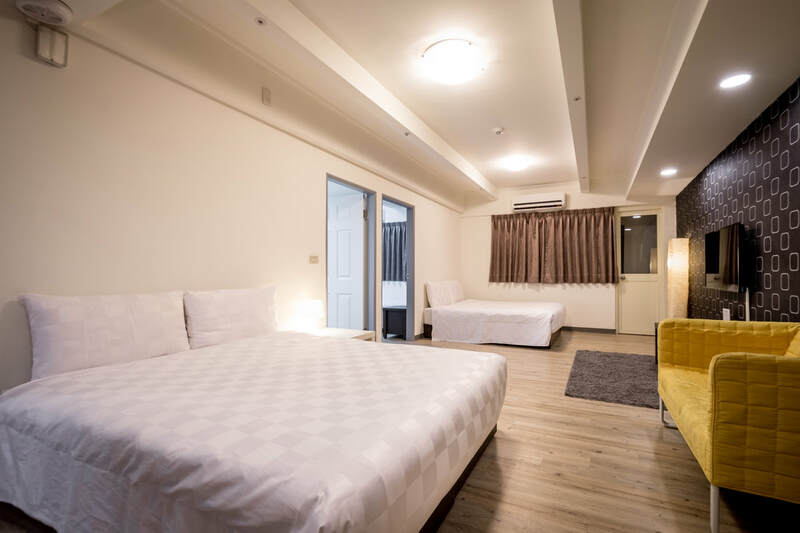 No matter what kind of tourist you are, Sleep Taipei Hotel—Nan Ya Market is an ideal hotel for you when you travel around Taipei. 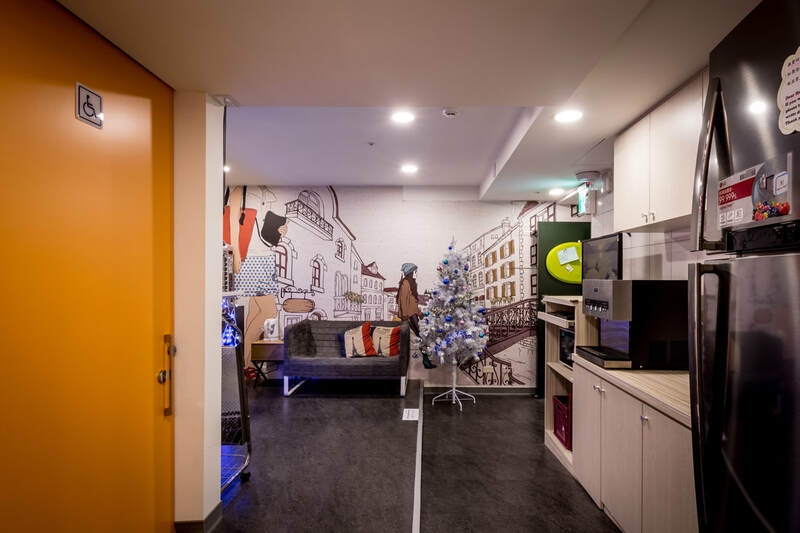 Take the MRT to Fuzhong Station. Depart from Exit No.1. 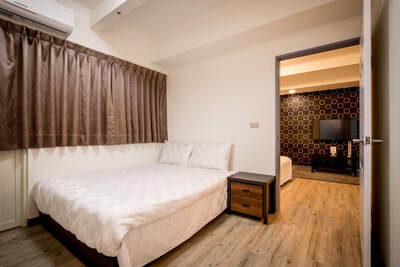 It takes about 5 minutes on foot to the Hotel.